Booth #209 in the expo promises to be a festive atmosphere with a silver anniversary theme and a completely new booth experience. The expo for the event will be in Seattle, WA October 6 – 7, 2018. We will be demonstrating our latest innovations for the HEMS CMMS for HTM/Biomedical/Clinical Engineering and other areas throughout the hospital. These include a next generation mobile app, new interface with the oneSOURCE HTM Service Document Database, powerful department specific dashboards for analysis of information, new interfaces, and ADFS (Active Directory Federation Services) to add to the current offerings for Single Sign-on. 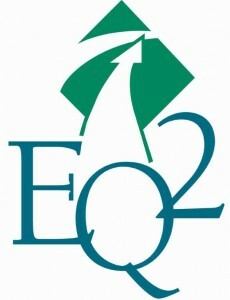 EQ2 is offering a FREE VIP pass for the show to all hospital employees. Simply use our promo code! Click on our VIP pass for details EQ2 VIP Pass for MD Expo Fall 2018 Seattle. Learn more about MD Expo Fall 2018 Seattle by visiting the event website.